We perform specialty cleaning in commercial buildings on equipment in factories and warehouses as well as work areas. Many times equipment gets very greasy and dirty and the company needs us to come in get a piece of machinery cleaned so it stays in working order. We often get calls from companies that have had an employee who is injured on the job and they need a professional company to clean up and disinfect the work area to prevent cross contamination. Here at Sage there is almost nothing we have come across that we can’t handle. 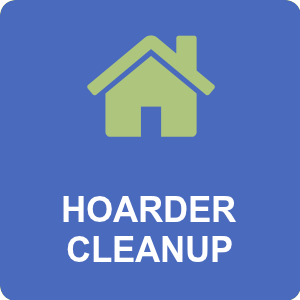 We are a specialty clean up company that many industries and different companies can rely on to do any type of cleanup work. 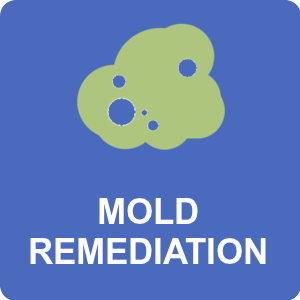 Sage Restoration can handle the toughest jobs from biohazard, sewage, meth or mold contamination. 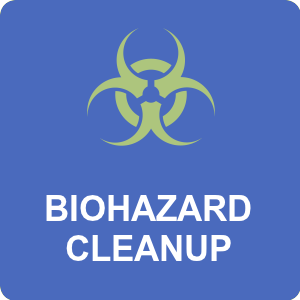 We often are called to clean and disinfect cars and trucks that have been contaminated with a variety of biohazard contaminants. It’s important that a company keep it’s employees working in a safe and clean working environment and you can depend on us to clean and disinfect just about any situation you may come across. We are flexible and are able to work in the evenings when employees aren’t around. 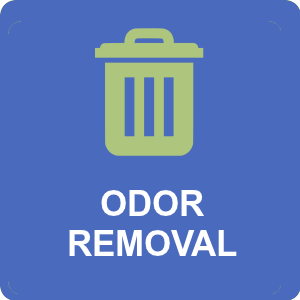 We have also performed hazardous clean up in factory situations as well as in commercial group home settings. 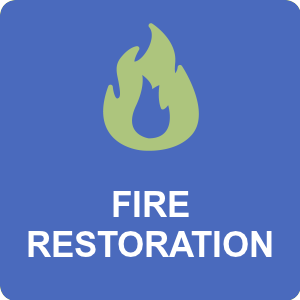 Sage Restoration is also equipped with the knowledge, experience, equipment and other resources to handle even the largest water damage or fire or smoke damage situations in a commercial setting including managing the build back and repairs necessary to get you operating again! 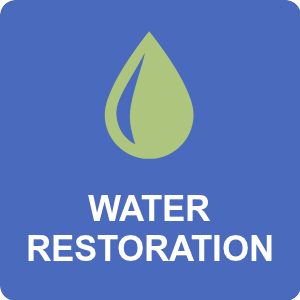 Call Sage Restoration if you have any type of clean up need…you will be glad you did!